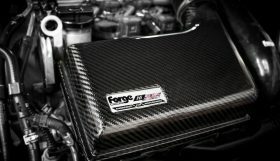 Forge Motorsport has released details of its superb new turbo blanket that will fit most turbocharged cars to give several benefits. The main function of this blanket is to isolate the radiant heat normally produced by any ‘charger during normal operation. 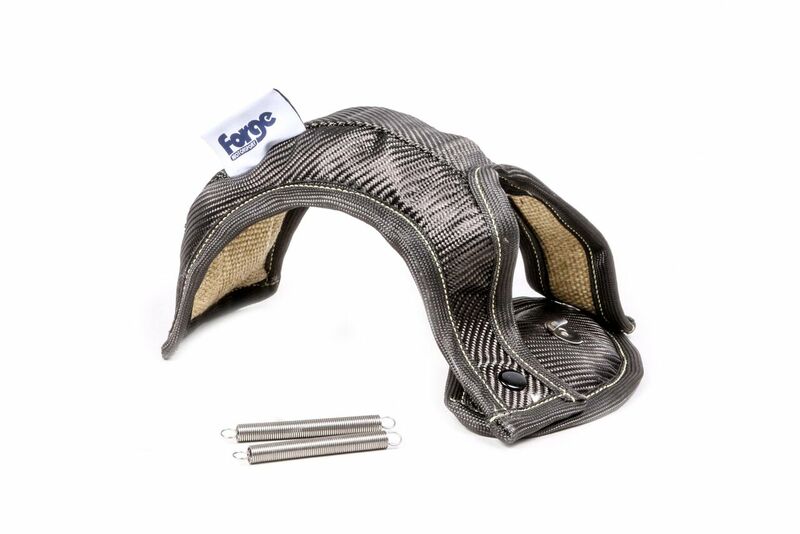 Forge originally created this product for its own Mk1 turbocharged ‘Berg Cup’ race car – and found it to be hugely effective in reducing under-bonnet temperatures in even the harshest of conditions – and under gruelling race and track day temperatures. Reducing under-bonnet temperatures is always a good idea, as generally speaking, it will help to prolong the life of most components, as well as allowing the ECU to run at its optimum efficiency. Many ECU’s will retard, ignition or boost levels if it sees the engine getting too hot, and with many turbocharged cars having their intercoolers near their turbos, this blanket also helps to lower intake temperatures on cars like the Subaru Impreza or WRX. 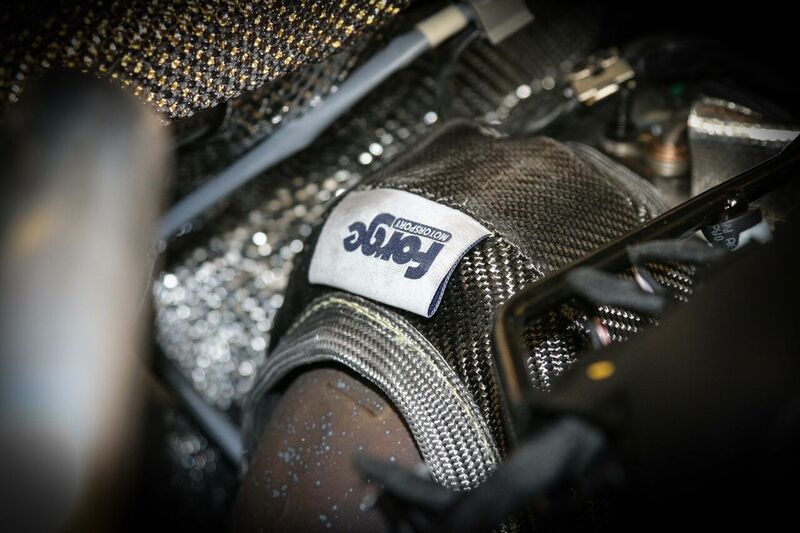 Cars running open induction set-ups will also benefit from the effects of this blanket in keeping under-bonnet temperatures as cool as possible. 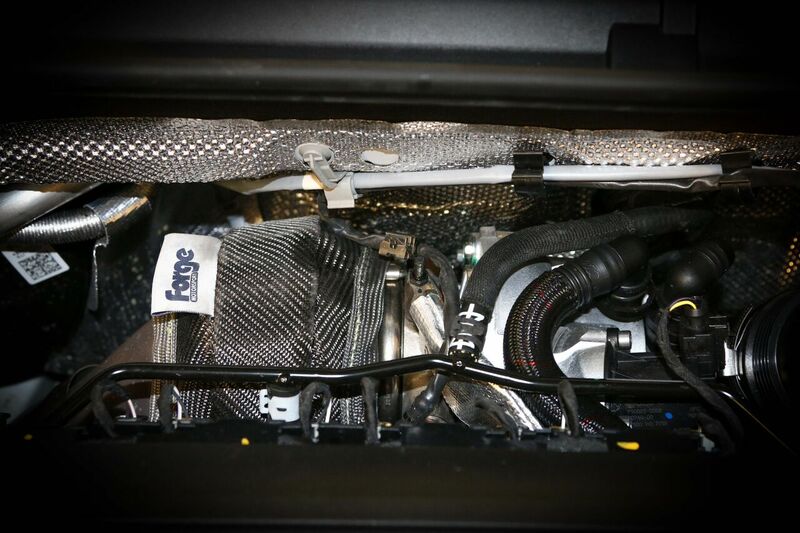 Innovative design – and exquisite craftsmanship helps to keep the heat of the exhaust gasses on the hot side of the turbocharger itself, away from the cool side of the unit and the intake path into the inlet manifold. The result is more oxygen per given volume – and better combustion! 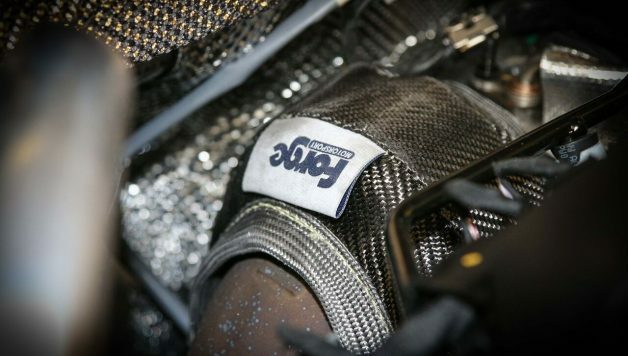 Quality construction ensures a long service life ahead on this part, with stainless steel rivets and fasteners used throughout and a carbon fabric outer shell being employed. The inner core is constructed from a complex calcium magnesium silicate wool with all other parts utilising the latest generation of high-temperature silica fabric. This endows the Forge Turbo blanket with some impressive stats. 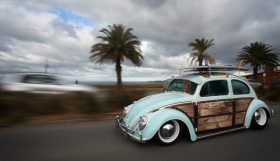 The interior surface can withstand a peak temperature of 1260°C (2300°F) and a sustained punishment of 1000°C (1832°F). The exterior surface has a direct contact limit of 982°C (1800°F) with an radiant heat limit of some 1371°C (2500°C). In short, this blanket is the perfect addition to any standard or hard driven road car – and a performance essential on ant tuned or race prepared machine. It’s also great value, too!